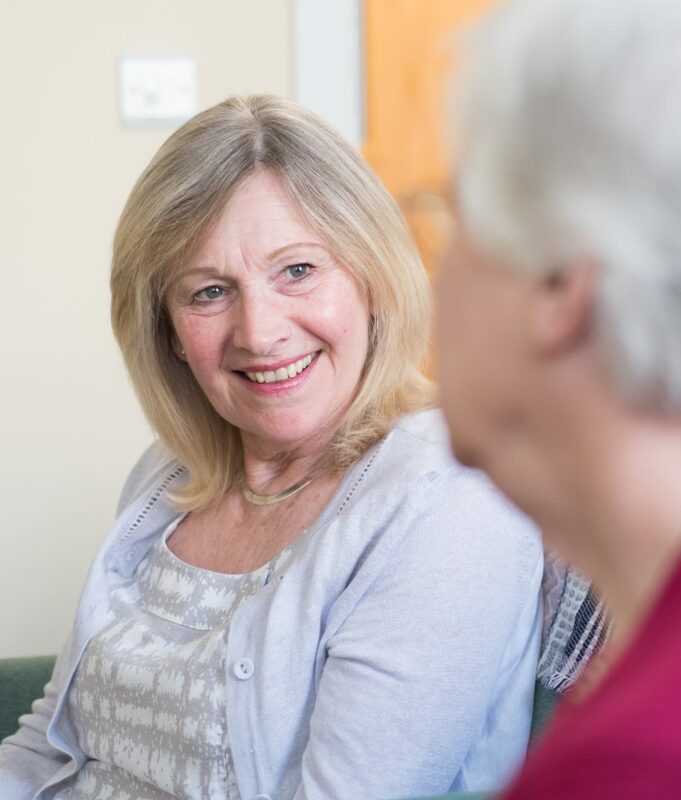 Following the diagnosis of a life-limiting illness or following bereavement, the aim of the family support service is to provide those involved with an opportunity to explore their feelings in a safe and supportive way. Our aim is to help people to find personal answers and to assist in any re-adjustment to enable them to move forward with life. Most support is provided on a one to one basis. All our family support team members are fully trained and work within Hospice at Home boundaries and the National Bereavement Care Service Standards 2013. They receive support and ongoing training on a regular basis. Our service is for adults of 18 years and over but we can offer advice to younger people about suitable specialist services. Professional counselling is available if there is an agreed need. Usually our support is based on hourly sessions within the home but alternative venues can be offered. We can also help to find services out of Cumbria for those people who live in other areas.